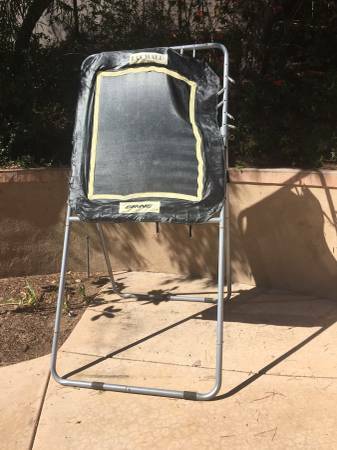 Free Giveaway : Lacrosse Bounce Back (San Marcos / Carlsbad) - GiftsDetective.com | Home of Gifts ideas & inspiration for women, men & children. Find the Perfect Gift. Fabric retainers are torn on one side. Next articleGifts Wrapping & Package : Kraft paper + red felt coaster.